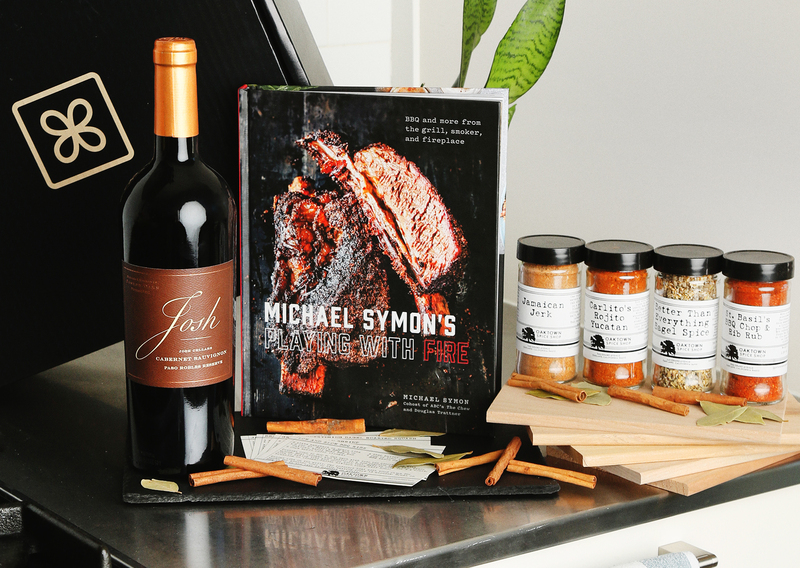 In celebration of Father’s Day, commuters and visitors to the Grand Central Terminal will have the chance to sample wine, engrave wine bottles and create and send a personalized card for dad – all for free – during the Josh Cellars Father’s Day Gifting event. 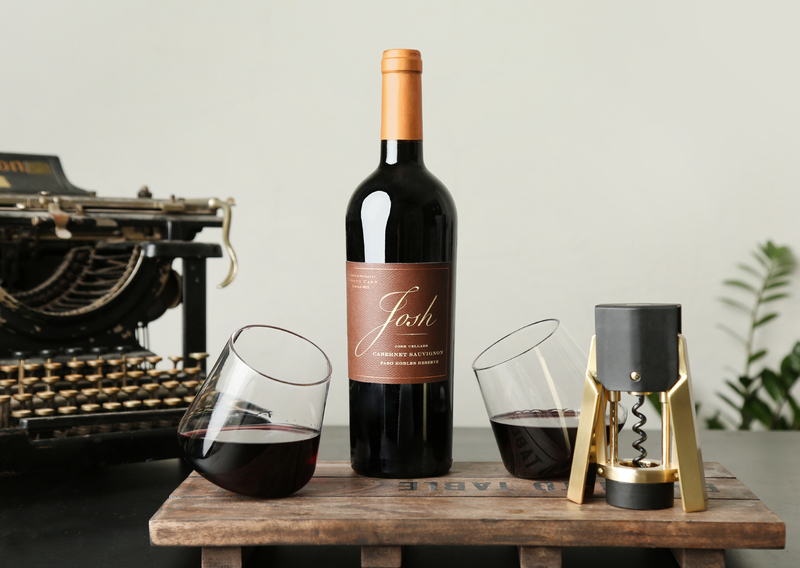 While perusing the shop, guests can sample the new Josh Cellars Paso Robles Reserve Cabernet Sauvignon, engrave a free personalized message on a bottle of Josh Cellars Wine, purchased at the shop, and visit with The Haiku Guys + Gals, who will create free custom “haikus of gratitude” for dads on vintage typewriters. This shoppable pop-up will open at Vanderbilt Hall from June 13th – June 15th (12PM – 8PM, daily) dedicated to thoughtful, last-minute gifts for Father’s Day including products from Josh Cellars, Crosley Radio, Native Union, This is Ground, RBT and more. Additionally, Josh Cellars will donate 100% of the profits from wine sold at the shop to the Firemen’s Association of the State of New York.